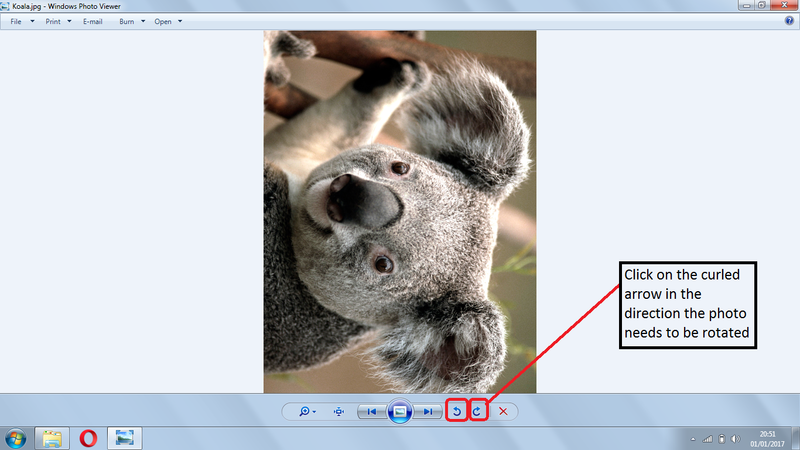 To rotate a photo, bring it up on the screen, then click the curled arrow in the direction that the picture needs to be rotated. The result should be immediate. Great tip.... But i think this is for newbie ... ! Anyways I'm writing about Best Dslr Cameras here at Pickcamera.com, Have a review.